Zuckerberg said Facebook would also refuse to store user data in countries with records of human-rights abuses, even if it means Facebook’s services are banned as a result. The announcement came amid Facebook attempts to move past a string of damaging scandals around user privacy (as well as other issues), including the Cambridge Analytica scandal and the hack of tens of millions of users’ data. Facebook already end-to-end encrypts messages for WhatsApp by default and provides it as an opt-in feature for Messenger, as well as auto-deletes messages. But Zuckerberg said that would become the default for all of Facebook’s messaging products. Privacy advocates are likely to hail the move, but it may prove controversial in other quarters. Some in law enforcement have repeatedly railed against the difficulties that end-to-end encryption can create for investigations. And Facebook’s inability to moderate encrypted chats on WhatsApp has led to organized disinformation campaigns ahead of Brazil’s presidential election and is said to have helped spread hoaxes that led to lynchings in India. “I understand that many people don’t think Facebook can or would even want to build this kind of privacy-focused platform — because frankly we don’t currently have a strong reputation for building privacy protective services, and we’ve historically focused on tools for more open sharing,” Zuckerberg wrote. Refusing to store user data in certain countries could frustrate some local governments, as the past few years have seen a push toward tech companies storing users’ data in the countries where those users reside. Zuckerberg acknowledged that the move may even get Facebook’s services banned in some parts of the world. 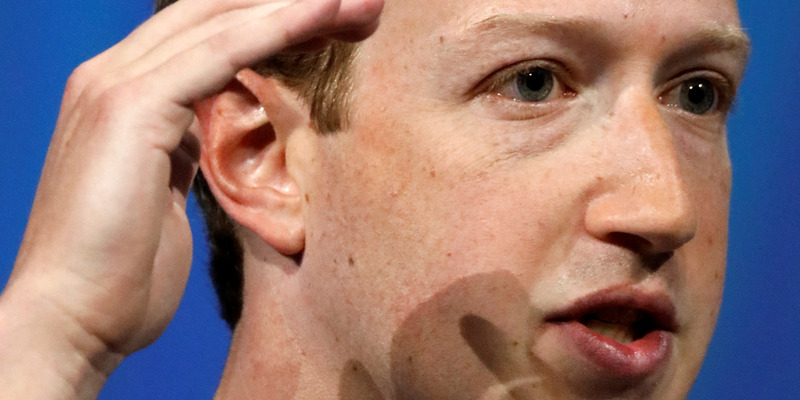 Mark Zuckerberg says that Facebook is refocusing itself around privacy. People on the internet say they’re not so sure.